The first day of the Elite Conference in Mumbai, which opened on 4 September 2018, saw sustainability and recycling, taking up the entire morning and this theme carried on through out the two days. Even the afternoon technical presentations referenced the waste collection and recycling themes. Day 2 of the event started with insightful discussions on plastic recycling and technical presentations focused on leveraging innovations that can, in fact, reduce waste and make it easier to recycle flexible packaging. Notable on the first day were presentations that addressed the circular economy, first by Vipul Shah, chief executive officer of Petrochemicals of Reliance Industries, and then two presentations by Hindustan Unilever. 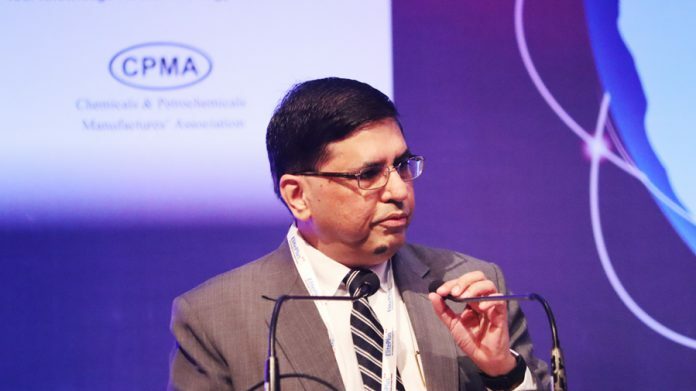 In his keynote, ‘Plastics – A Problem or Opportunity’ by Sanjiv Mehta, the chief executive officer of the company was fairly comprehensive and implied not only that there is an opportunity in recovering and recycling plastics but that Hindustan Unilever wants to lead this challenging effort. The presentation on ‘Circular Economy and Extended Producer Responsibility Demystified’ by Pradeeep Banerjee, executive director of Supply Chain, Hindustan Unilever detailed this important component (EPR) of the Plastic Waste Managment Rules 2016 and their revision in 2018. The presentation by the government, in the person of P Raghvendra Rao, the secretary in the Department of Chemicals and Petrochemicals of the Government of India, spoke of the PWM orders as a work in progress and one that looks to a collaborative approach with industry for implementation. The panels on ‘Policy and Framework’ and ‘End of Life Applications’ were excellent, first of all for bringing all the stakeholders together on the same stage. These real world practical discussions require a more comprehensive report that we plan to write in the next few days. At this point, let me only say that Malti Gadgil in the End-of-Life panel, apart from affirming the role and contribution of waste collectors, spoke of the importance of lateral and upcycling as a desirable and necessary condition for achieving a meaningful circular economy. This article has been corrected on 10 September 2018 by the author.